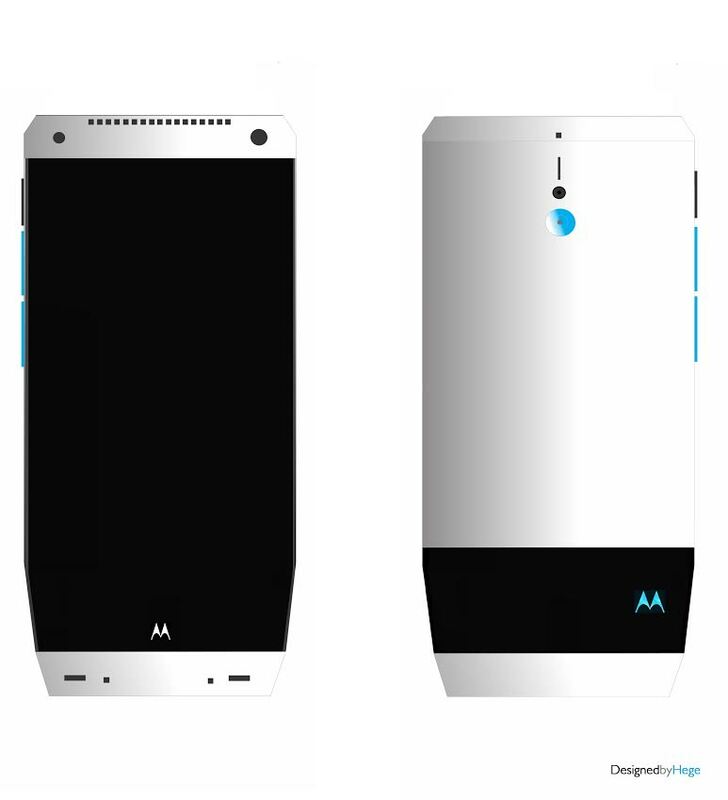 Mladen Milic has sent us another interesting Motorola concept phone, that he calls the Motorola RX. This device follows the idea that all modern handset makers create lookalike phones. All of them are rectangular, but the Motorola RX goes a different way. This concept stands out of the crowd, through a fresh approach. It’s supposed to be an eye catcher and its special edges are designed to offer better grip. The Motorola logo is supposed to glow on each side as a notification alert, which is a pretty cool thing. The glow can be seen even when the handset is set on the table, either on the back or on the front. The back of the Motorola RX is slightly rounded, to make it fit the palm better. The smartphone features a 5 inch AMOLED display, a quad core 2.5 GHz processor and 3 GB of RAM. It has dual speakers, a water resistant chassis and a 10 megapixel rear camera. 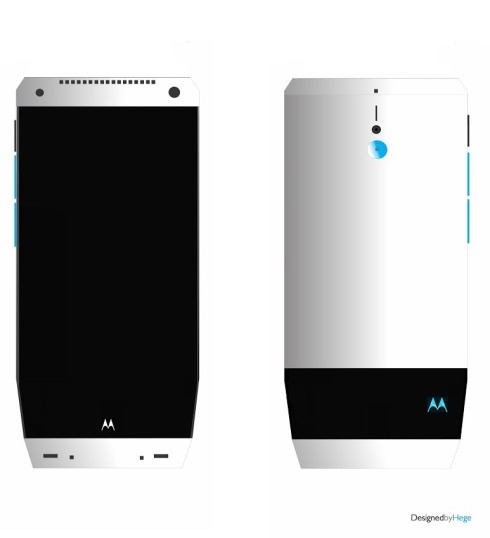 There’s a 5 megapixel front camera and the lower side of the Moto RX makes me think of a piece of equipment from a sci-fi movie. Also, the camera area and blue volume buttons have a very nice vibe about them.